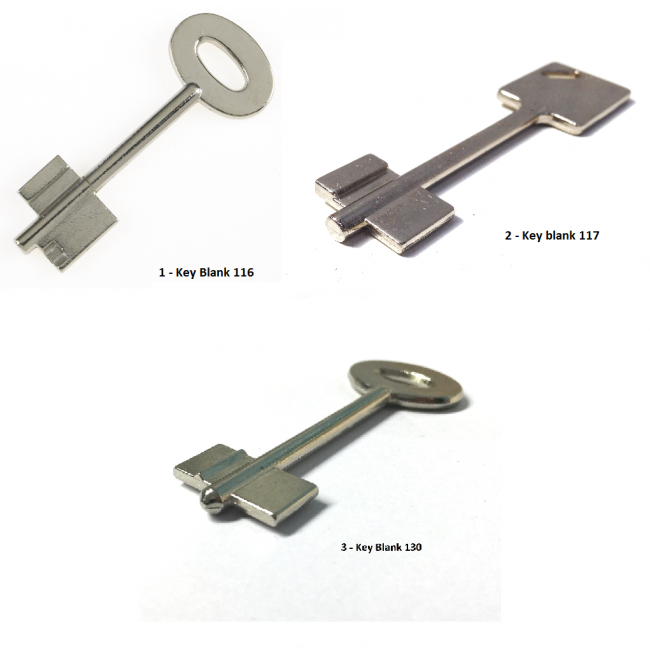 Blanks to suit the Saturn LE range of safes. 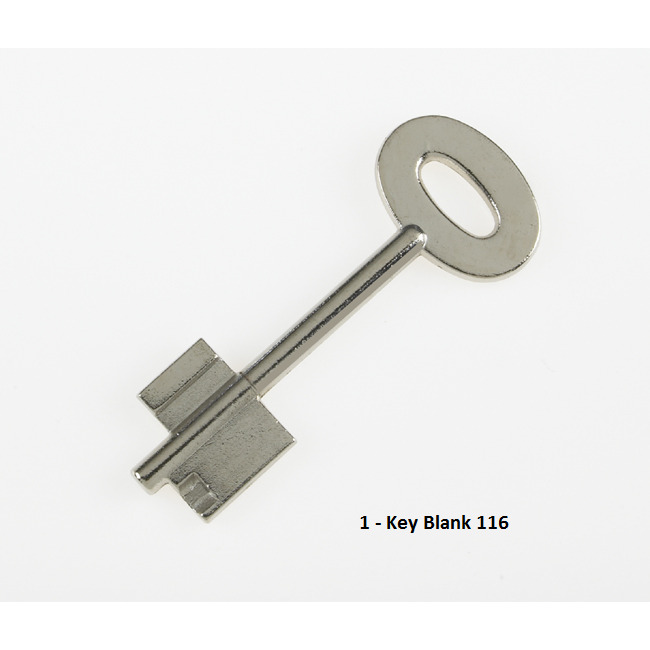 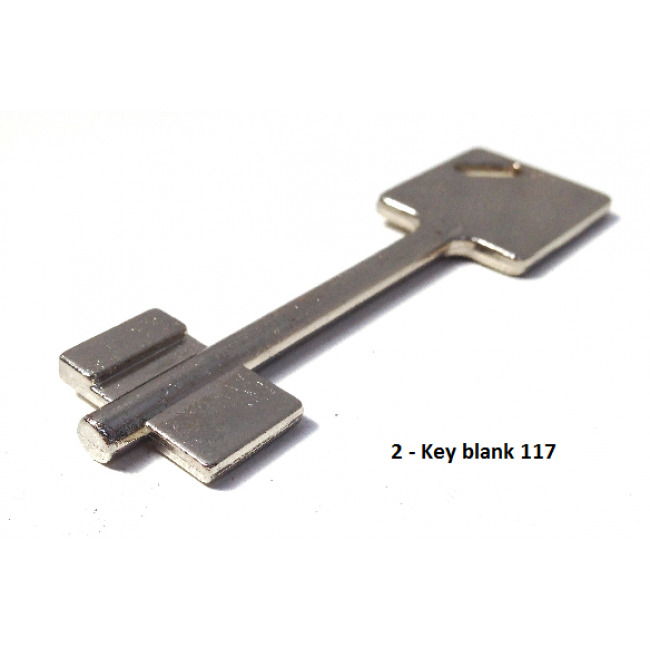 Key blank 1 = Double bitted safe blank with bullet ward & half moon partial bullet. 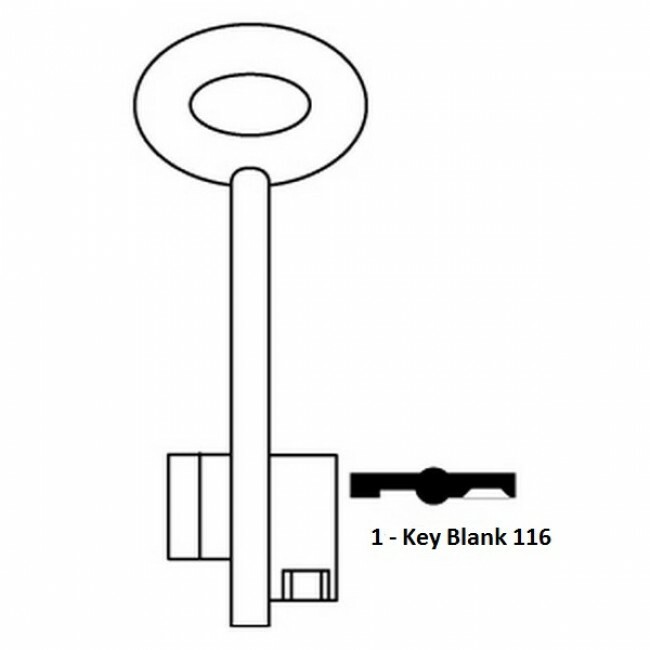 Key blank 2 = Double bitted safe blank with bullet ward. 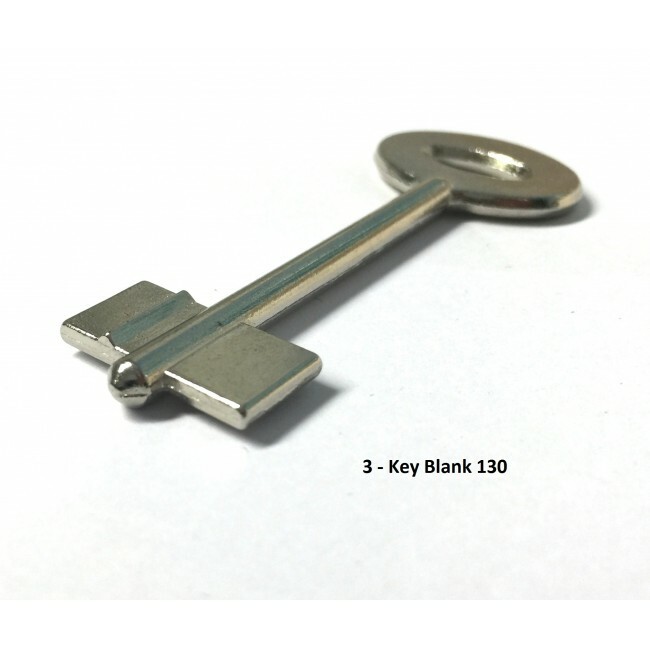 Key blank 3 = Double bitted safe blank with raised bullet ward.